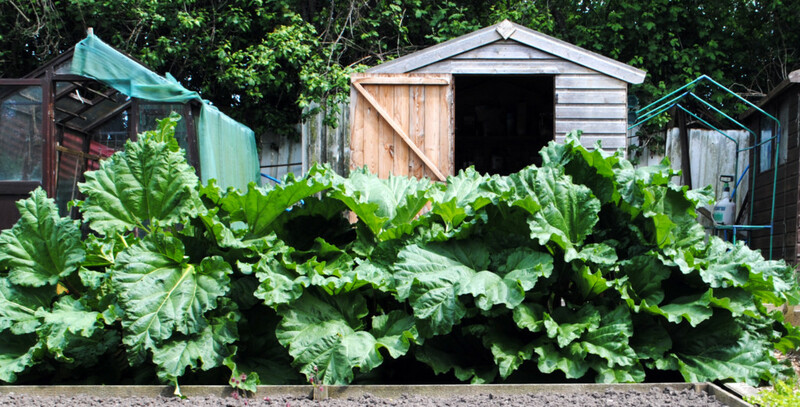 Home › Forums › Gardening Questions › Rhubarb. This topic contains 2 replies, has 2 voices, and was last updated by Ambersparkle 10 months, 3 weeks ago. I bought a new Rhubarb Crown this Year, and planted it in a big Pot. 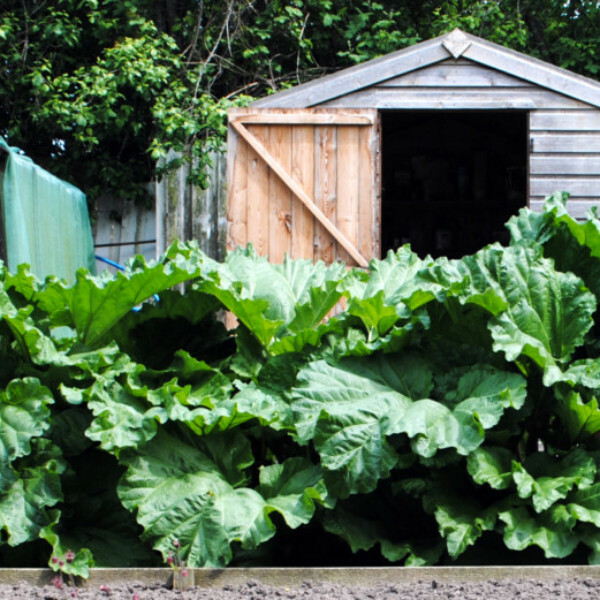 I know you are not supposed to pull Rhubarb the first Year, but there is a Rhubarb Explosion, so to speak, and not sure whether to pull it or not. It is best to leave the plant alone to allow the roots to become firmly established.